Donate stuff and come have fun volunteering! 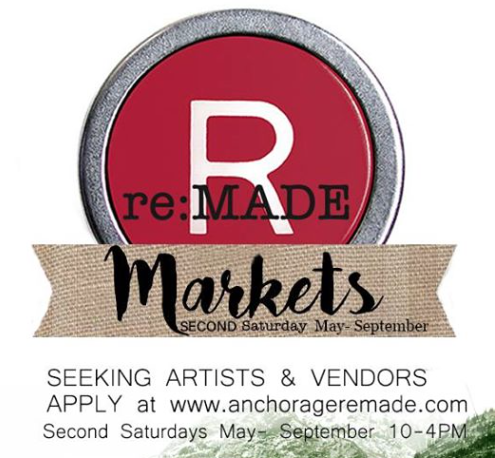 A group of artists and volunteers are working to repurpose items to sell at a store here in Anchorage. All proceeds go to help empower people who are making positive changes in their lives, in 2018 we were able to partner with over 35 organizations and agencies to see lives changed. Join us in 2019 as we raise funds to payoff our building. Please like us on FaceBook for updates. Thanks for your interest and fundraising help as we have this adventure together. Creating change in community, through small business start-ups. ​renewing lives and responding to community needs. ​Be a part of changing lives & helping dreams come true! Join the adventure! Click here to watch us on the news! Always accepting donations and we have some amazing volunteer opportunities come and join in the fun!